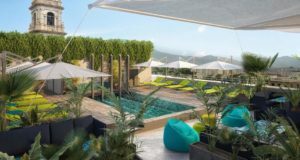 A couple more boutique hotels have joined Small Danish Hotels, whose members have seen revenue grow 27% this year. 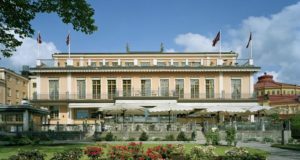 Small Danish Hotels has two new members to take it up to almost 80 hotels, inns and castles in the chain, which has seen overall revenue growth of 27% this year compared to last year. 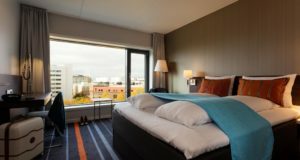 The boutique collection has welcomed the recently extended and renovated 55-room Kompas Hotel Aalborg on board, closing a geographical gap in Denmark’s fourth largest city. Likewise, the upmarket Frederik VI’s Hotel on the outskirts of Odense, which has 62 rooms and a well-regarded restaurant, is now on the Small Danish Hotels member list. 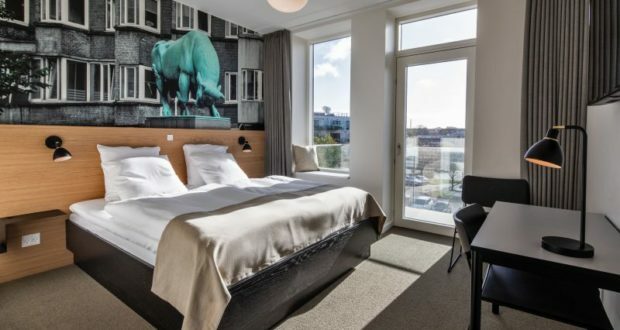 “After a couple of years without a hotel in Aalborg, we are pleased to offer a modern city hotel in the North Jutland capital,” says Jørgen Christensen, the chain’s chief executive. 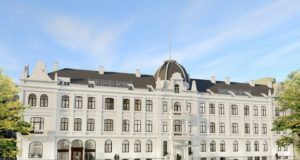 The property, which until the end of last month simply had the name Hotel Aalborg, is run by the Aalborg Sømandshjem Foundation and dates back to 1905. On an annual basis, for the first time the 79 members of Small Danish Hotels have around 1.3 million nights in their 4,000 rooms. Danes make up more than half of the annual guests at Small Danish Hotels, followed by Norwegians, Dutch, Swedes and Germans. 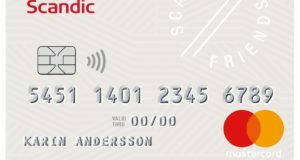 The members’ turnover reaches a combined DKK 1.3 billion (€174 million) a year. “Our members are about 27% ahead of revenue last year, and more direct bookings are coming, which also minimises members’ costs for booking engines and OTAs, and our Benefits loyalty programme is growing rapidly,” Christensen tells Standby.dk. Small Danish Hotels’ members all have at least three stars and agree on marketing and common core values such as personal service and being an excellent host.